Celebrate Water, Climate Change, Litigation and Court Decisions, Newsletters, Spokane River, Washington Water Watch, Water news, Wenatchee River, What's Upstream? Check out the April issue of Washington Water Watch. Happy Earth Day from CELP! This month’s issue features an article on our What’s Upstream Campaign, updates on the Spokane River PCB cleanup and the Fox v. Skagit County decision, and info on GiveBIG and our upcoming Celebrate Water event. Plus, in honor of Earth Day, learn how you can prevent pollution of Washington’s rivers and streams in your own backyard! U.S. Senate: Muzzling Public Education on Water Pollution? Today, the Center for Environmental Law & Policy and the Columbia River Future Project of Sierra Club criticized two U.S. Senators, Pat Roberts (R-Kansas) and Jim Inhofe (R-Oklahoma) for pressuring the U.S. Environmental Protection Agency to kill funding for a public education effort to protect clean water and rivers. 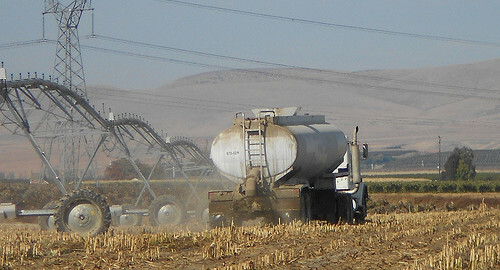 While many rivers in Washington State are damaged by agricultural practices, representative of the controversy is the Nooksack River flowing to Puget Sound. The Nooksack River is located in southern B.C. and northwestern Washington, and flows into the Salish Sea (Puget Sound). 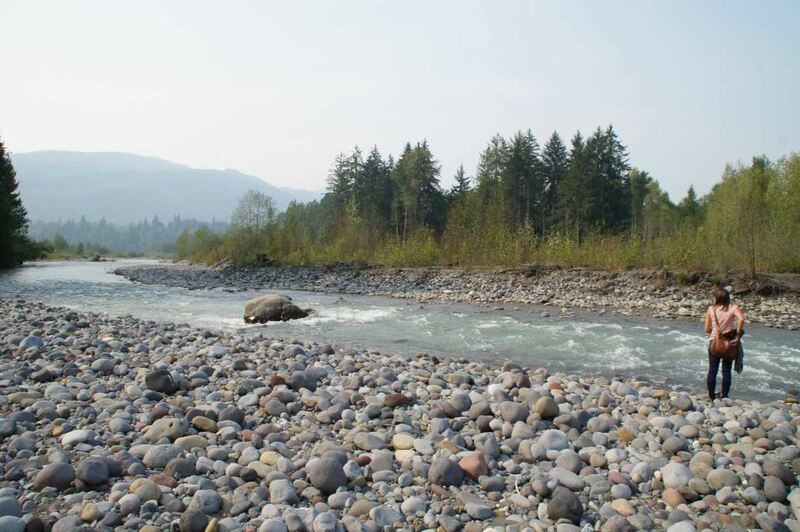 Pollution from agricultural operations, as well as illegal water withdrawals in the U.S. have severely damaged the Nooksack River threatening salmon runs while contaminating and contributing to the closure of shellfish beds. A recently released report documents the damaging impacts on Puget Sound from industrial agricultural practices. In response to water pollution from agricultural practices, conservation groups and tribes undertook a public education effort called What’s Upstream? with funding from EPA. The Washington State Dairy Federation, among other agriculture lobby groups, attacked EPA. Those attacks now are underway in the U.S. Senate, led by Sen. Roberts and Sen. Inhofe. On April 4, U.S. Senate Agriculture Committee Chairman Roberts issued a statement criticizing the clean water education effort. Both Roberts and Inhofe have written the inspector general of the EPA asking for an investigation. What’s Upstream? Is a project of the Center for Environmental Law & Policy, Puget Soundkeeper Alliance, the Swinomish Tribal Indian Community, and the Western Environmental Law Center. The goal of “What’s Upstream?” is to inform the public about leading causes of water pollution and how that pollution affects the health of Washington’s waterways, people and fish. The project has been funded wholly or in part by EPA. Agricultural Pollution in Puget Sound: Inspiration to Change Washington’s Reliance on Voluntary Incentive Programs to Save Salmon.